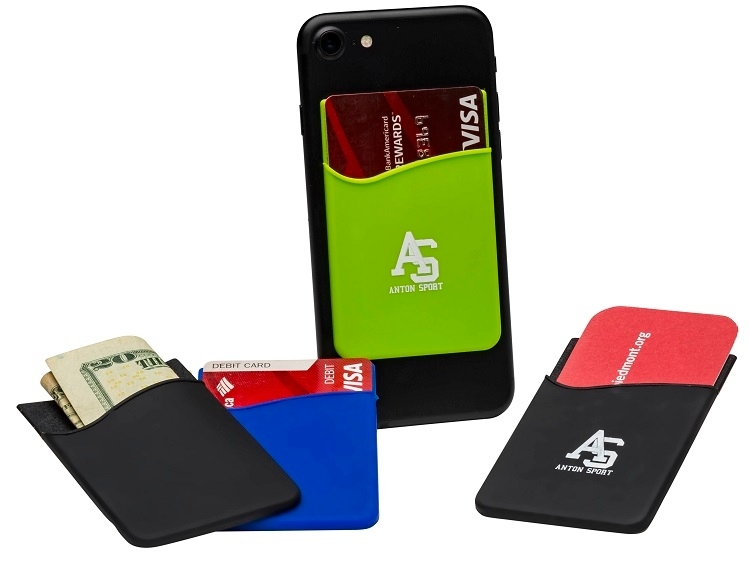 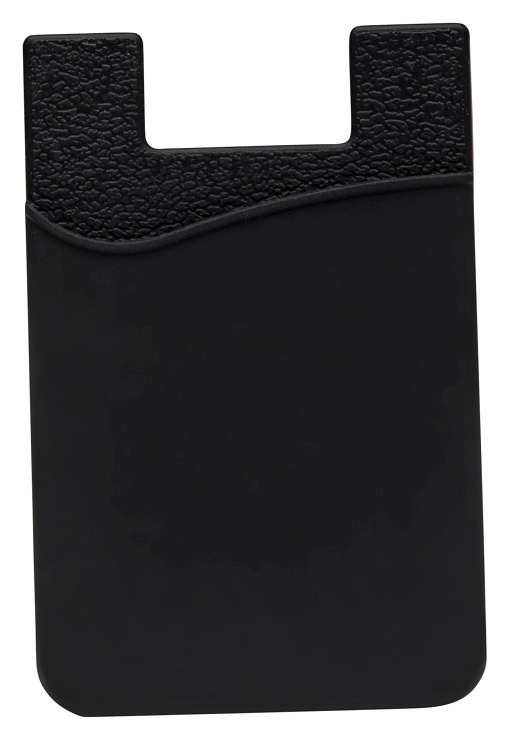 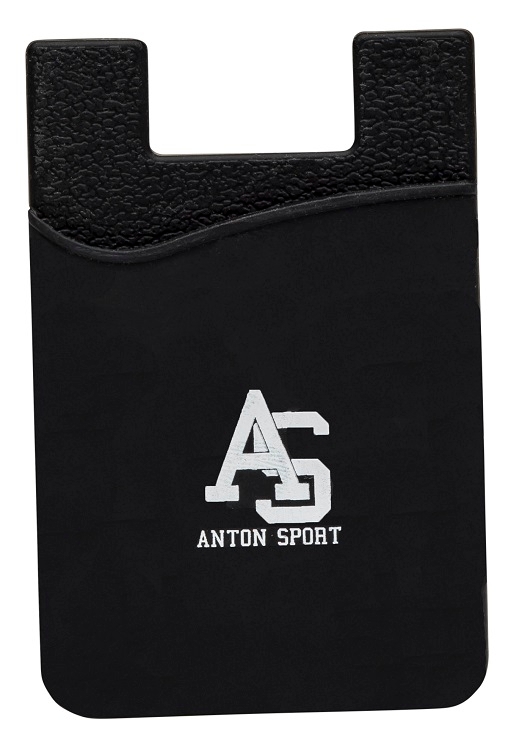 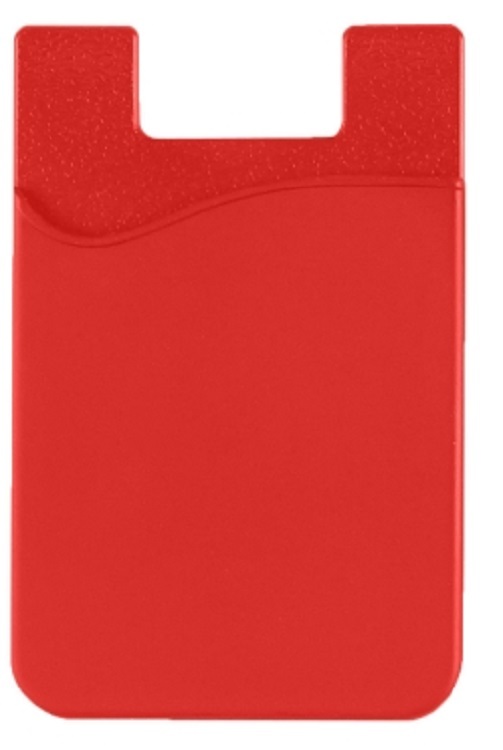 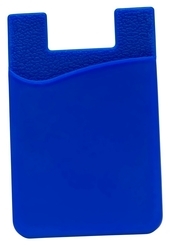 Made of durable silicone material, the Silicone Phone Wallet is perfect for carrying credit cards, IDs, and even room keys. 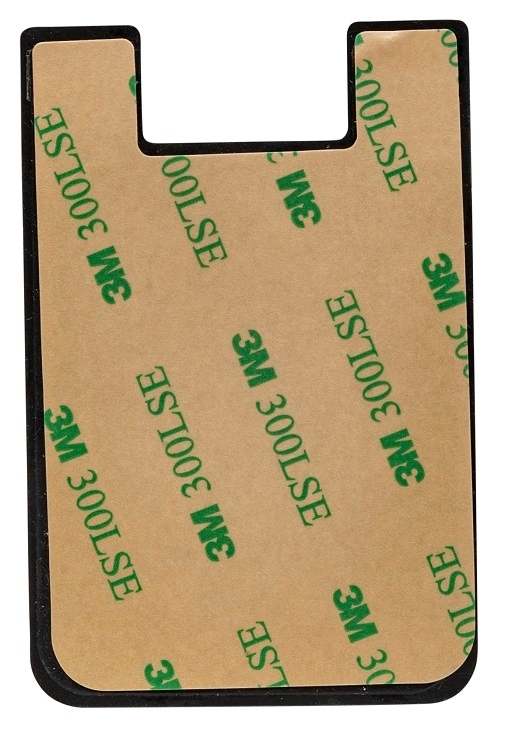 Using 3M adhesive to stick to the back of a phone, this convenient wallet will allow easy access to all of your essentials. 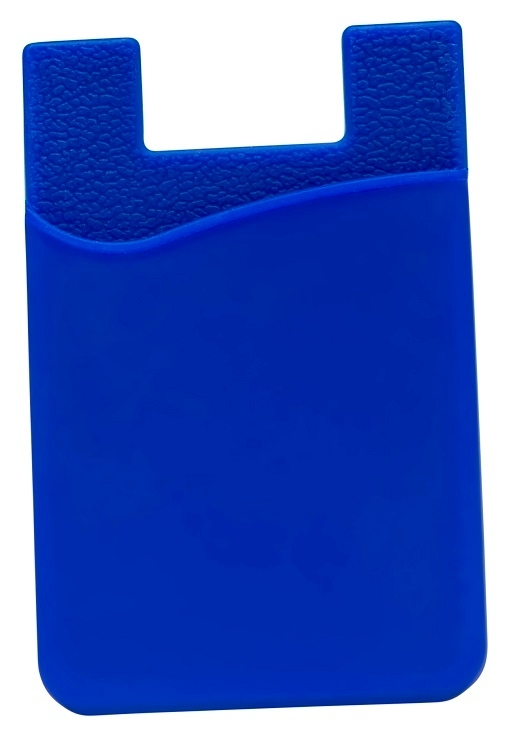 • Great for Holding Reminders and Notes! 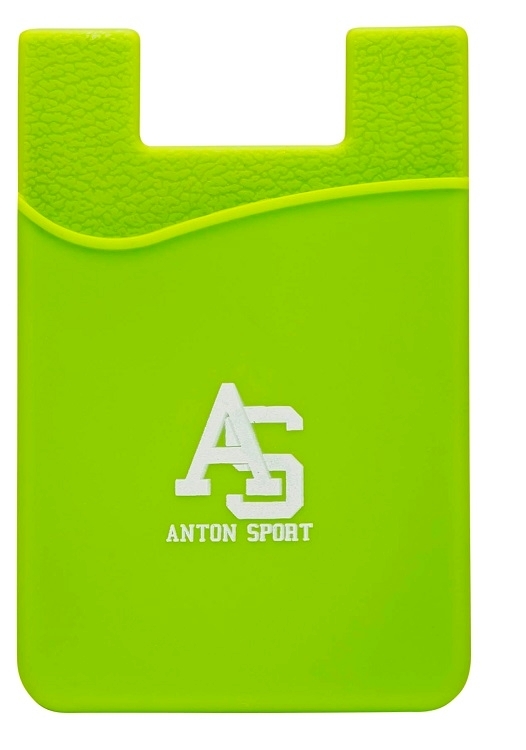 Set-up Charge: Includes a one color, one location, imprint. Wallet Colors: See "Product Options"